FIGHT GRASS FIRES & PROTECT PROPERTY, DUST CONTROL IN A NUMBER OF APPLICATIONS, WASH LARGE EQUIPMENT OR MACHINERY, WASH DOWN STALLS, FARM EQUIPMENT & ARENAS, WATER PASTURES, GARDENS & OTHER PLANTS AND WATER TRANSPORT. TO SAFELY TOW THIS TRAILER, BUNCE RENTAL REQUIRES A MINIMUM TON VEHICLE WITH A 133 WHEELBASE AND A RATED TOWING CAPACITY OF 7,000 POUNDS OR MORE REGARDLESS OF WHAT YOU ARE PLANNING TO HAUL. YOUR HITCH MUST BE IN GOOD CONDITION AND HAVE A RATED CAPACITY OF 7,000 LBS OR MORE. 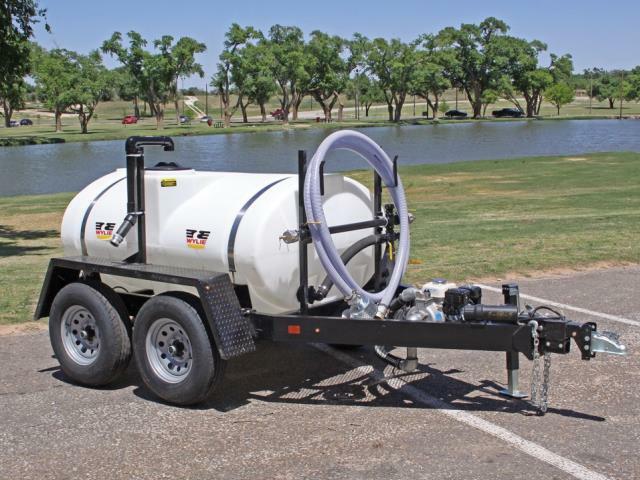 * Please call us with any questions you may have about our trailer water 500 gallon rentals in Tacoma WA and Puyallup WA, serving the South Sound.